1).primary purpose of software are is to turn into____. Answer: b)primary purpose of software is to turn data into information. 2).The ability to find an individual item in a file immediately____is used. Answer: a)sequential access is a type of access in a predetermined, ordered sequence. 3).A collection of related files is called a____. Answer: d)Record is a collection of related files. 4).____is the process of finding errors in software code. Answer: d)Debugging is the process of finding and reducing the number of bugs or defects in a computer program. 5).A____contains specific rulers and word that express the logical steps of an algorithm. 6).the____key will launch the start button. Answer: b)window key launch the start button. 7).To move the beginning of a line of text,press the____key. Answer: d)home button move the beginning of a line of text. 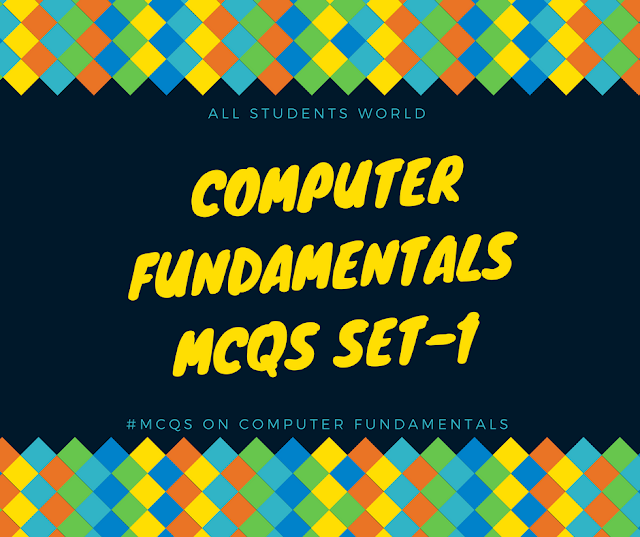 8).The____tells the computer how to use its components. 10).Word processing,spreadsheet and photo Editing are example of. Answer: A)Application software is a program or group of programs designed for end users.